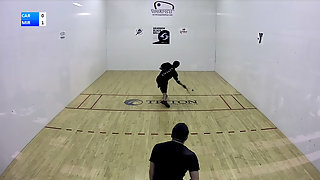 Description: Alex Cardona vs. Nicoli Miramontes WRT San Diego Open Quarterfinals. Live from San Diego, California. Can Alex keep his streak alive and win 4 WRT events in a row?